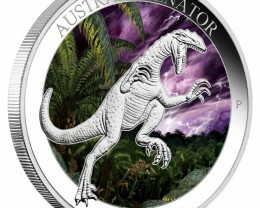 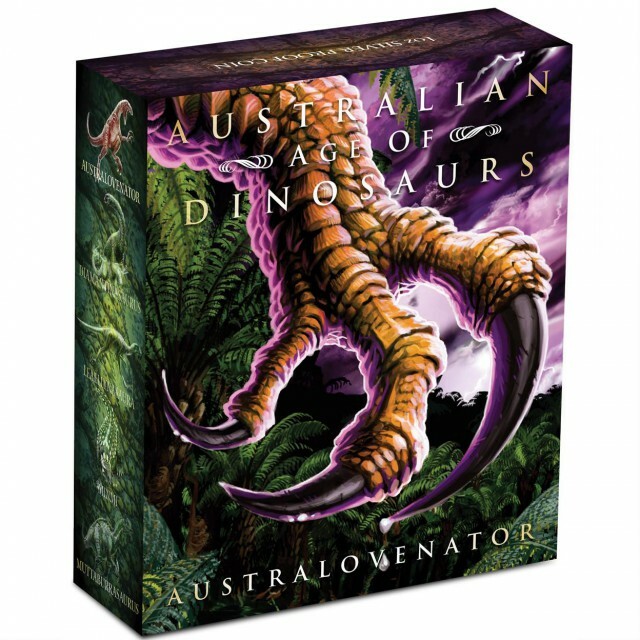 The Australovenator is the first coin in this exciting new five-coin series that features Australian dinosaurs which existed during from the Cretaceous Period more than 100 million years ago. 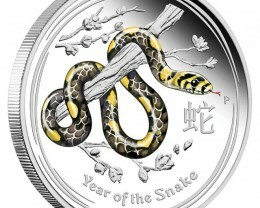 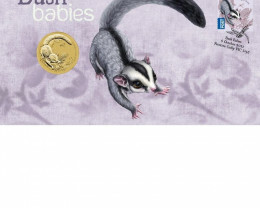 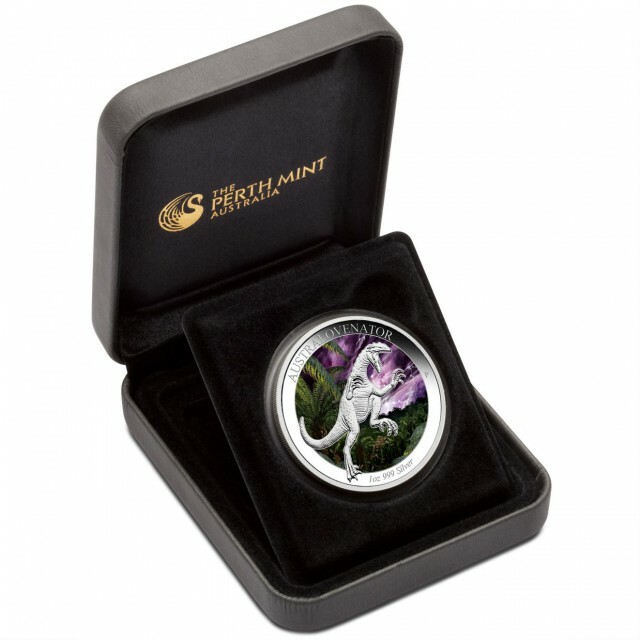 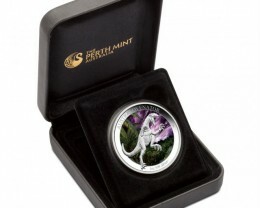 The coloured coin is struck from 1oz of 99.9% pure silver in proof quality. 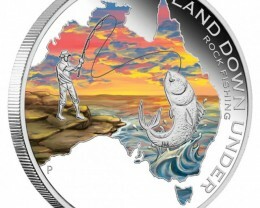 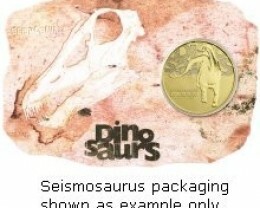 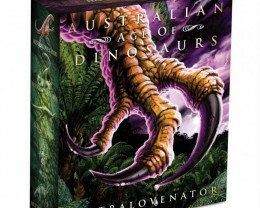 The coin’s reverse depicts the Australian dinosaur Australovenator wintonensis set against a colourful, prehistoric scene. 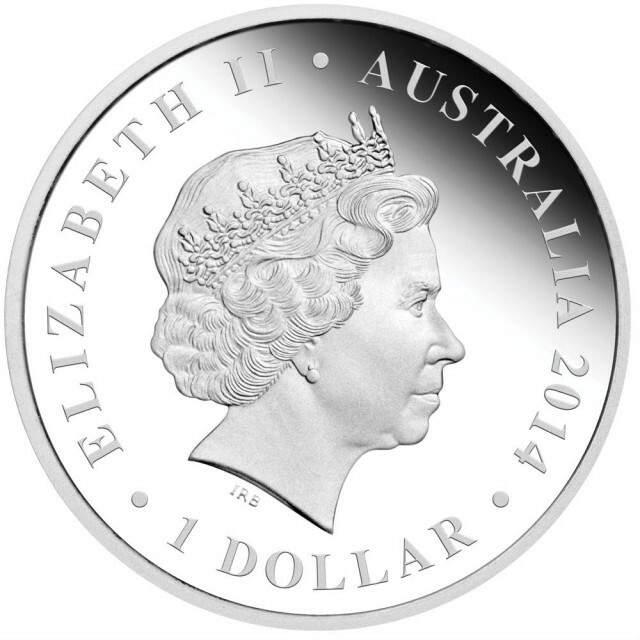 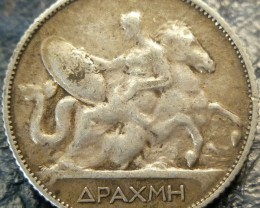 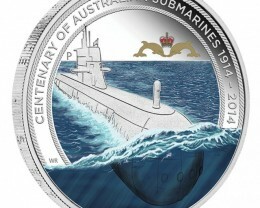 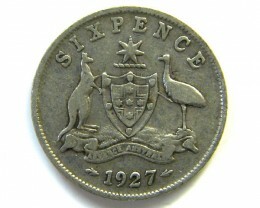 The inscription AUSTRALOVENATOR, the coin’s weight and purity, and The Perth Mint’s ‘P’ mintmark are also incorporated into the design. 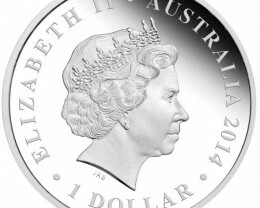 Issued as legal tender under the Australian Currency Act 1965, the coin’s obverse features the Ian Rank-Broadley effigy of Her Majesty Queen Elizabeth II, the 2014 year-date, and the monetary denomination. 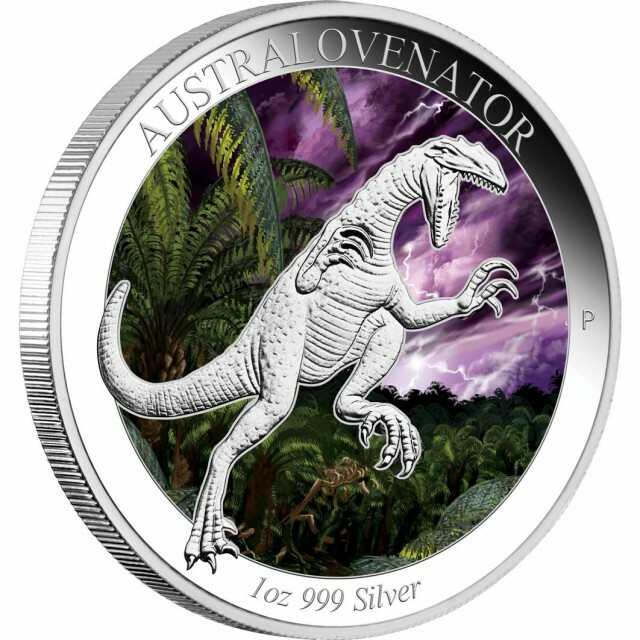 The Perth Mint will release no more than 5,000 of the Australian Age of Dinosaurs – Australovenator 2014 1oz Silver Proof Coloured Coin. 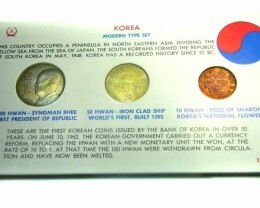 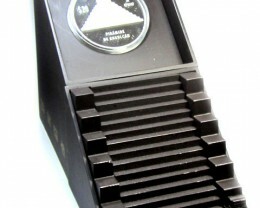 shipper, and accompanied by a numbered Certificate of Authenticity.